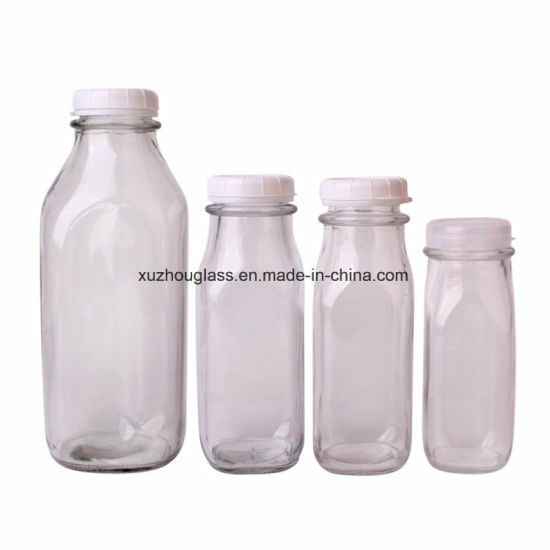 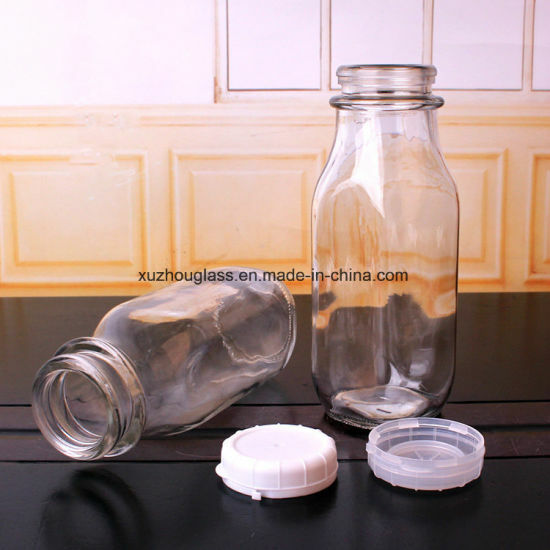 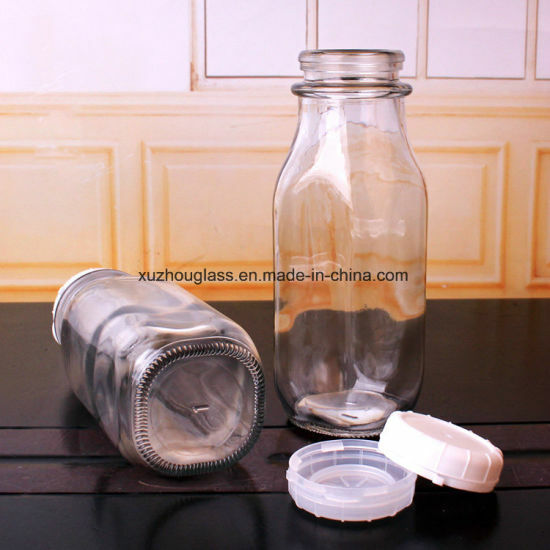 Glass Bottle, Glass Milk Bottle, Milk Glass Bottle manufacturer / supplier in China, offering Wholesale 1liter Glass Milk Bottle 240ml 360ml 400ml 930ml Glass Bottle for Milk, Round White Light Glass Candle Jars/Containers on Sale, 130ml Glass Wine Bottles on Sale and so on. 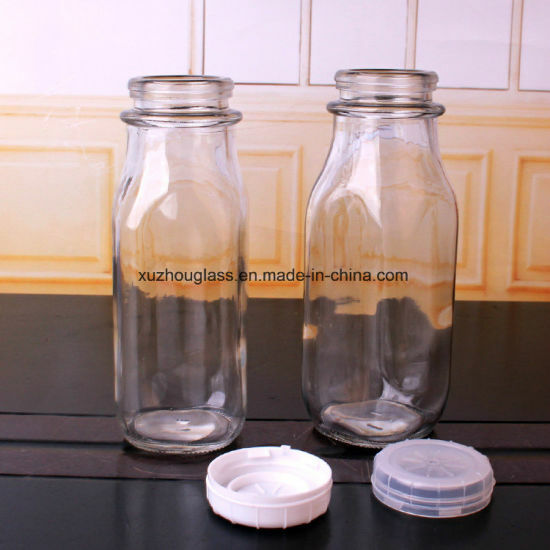 Xuzhou Shnagli Gift Co,.Ltd.locates in Xuzhou City, which is the famous glassware products center in China. 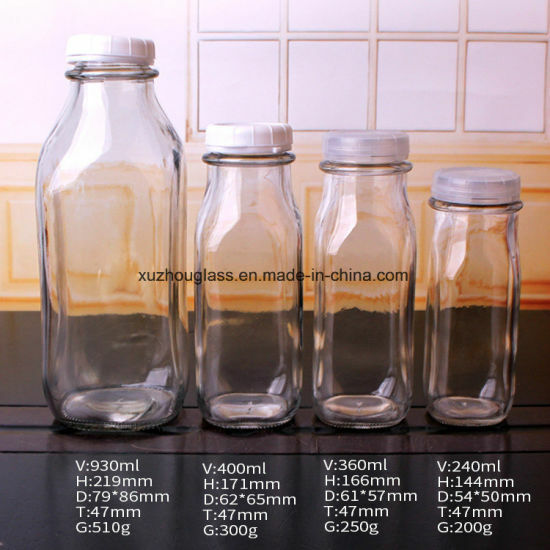 The traffic is very convenient. 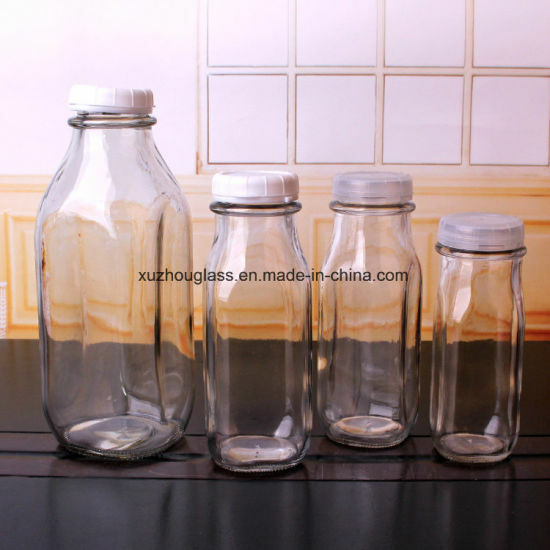 Our products mainly include willow craft, glass candle holders, glass milk/feeding bottles, coloured candle holders, glass vases, glass bottles, glass jars, glass cups, glass bowls, stemglass, wine bottles and feeding bird glass.